Recently, I hosted a ladies brunch. It's not something I do often, but I always feel like when I do, I want to make it look festive. 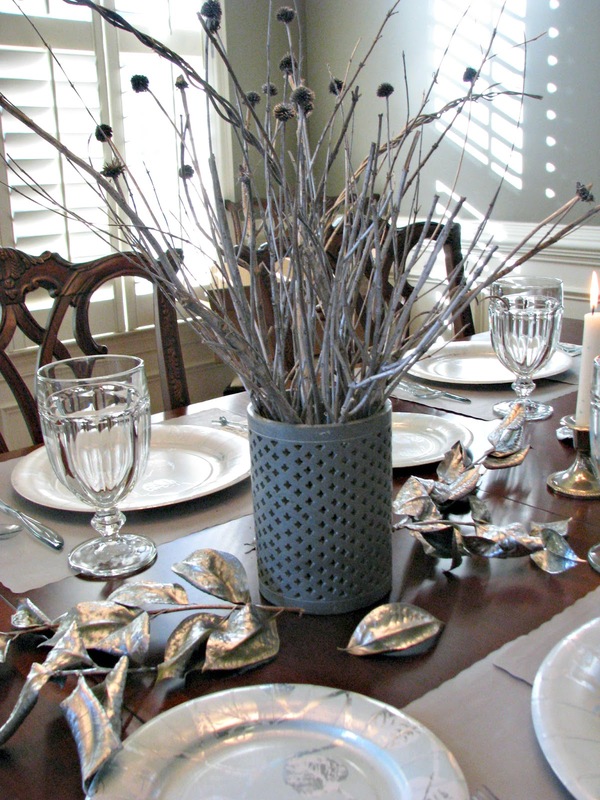 As ladies, we often march along running errands and doing every day things, so I love making a little get together seems festive by decorating the table. Thankfully, PartyPail had offered to sponsor a post by sending me some products for an upcoming event.